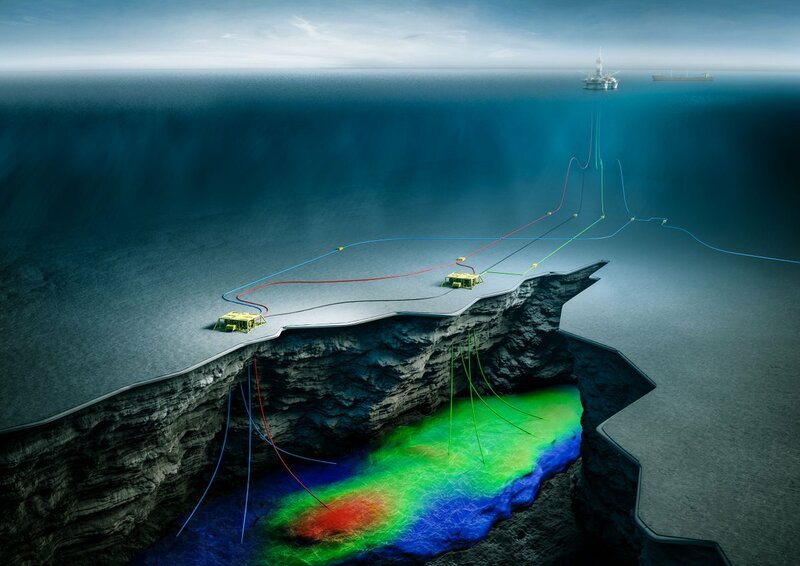 Reinertsen New Energy has been awarded an Owner’s Engineering Frame Agreement with VNG for the Fenja project. The work involves various engineering services related to SPS, SURF, Subsurface, FPSO and platform modifications, such as technical requirements, concept evaluations, verifications etc. Work is conducted as an integrated part of the VNG team.